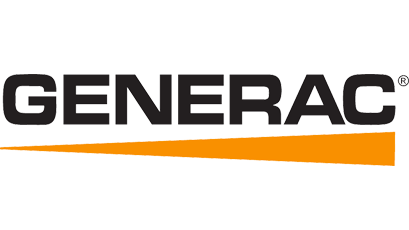 Founded in 1959, Generac is one of the oldest manufacturers of generators in our industry. They've built out their catalog with the addition of portable pressure washers and portable water pumps. 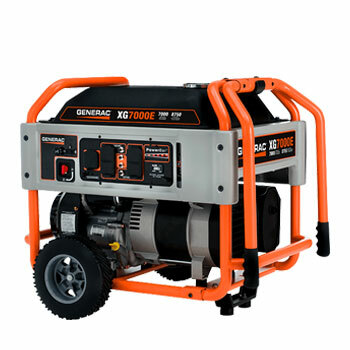 Generac products fill a very important niche in the markets they do business in. We focus exclusively on their portable products, and stock models from each series. 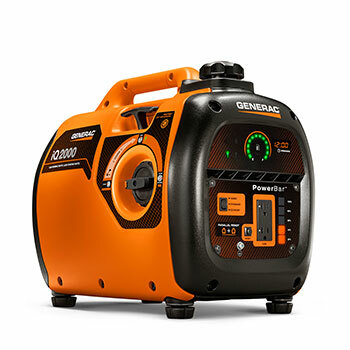 Generac’s portable generators are a customer favorite for home emergency use, camping, job sites, or outdoor events. 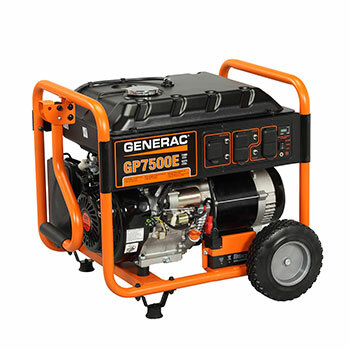 They are an affordable and reliable portable power solution. Models are available with electric start for ease of use. Whether you're washing the driveway or prepping for a painting job, you need the right tool. 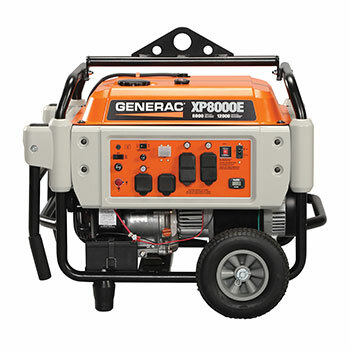 Enter Generac power washers. 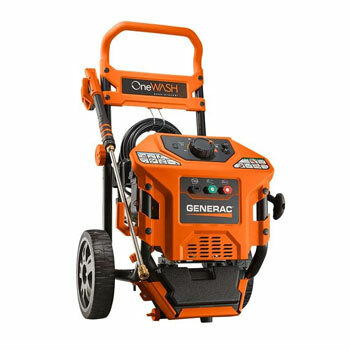 Generac engineers power washers from the ground up to meet your specific needs. 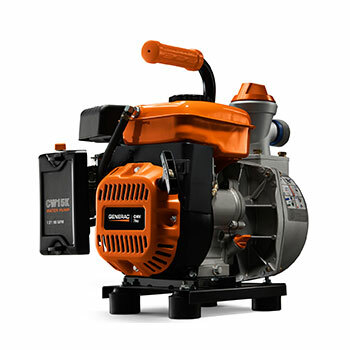 Generac water pumps deliver the high-flow capacity you need to take on most pumping jobs. Startup is a snap with its custom Easy Prime™ funnel design, and color-coded suction and discharge ports; use it to remove standing water from small ponds, water gardens and hot tubs.